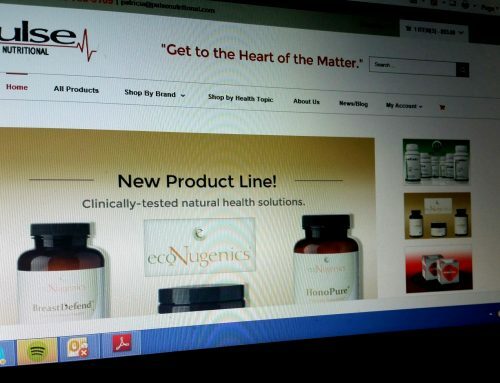 Home/20% SAVINGS EcoNugenics PectaSol-C – Best Prices at Pulse Nutritional! PectaSol-C Modified citrus pectin is readily and effectively absorbed into the bloodstream, where it can actively promote cellular health. It is the only modified citrus pectin supplement available that has been clinically tested and proven to promote healthy cell growth and proliferation.